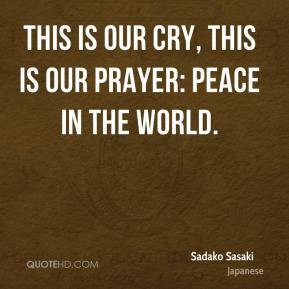 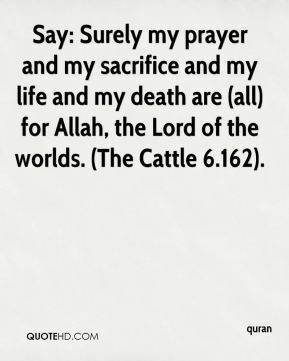 This is our cry, this is our prayer: peace in the world. 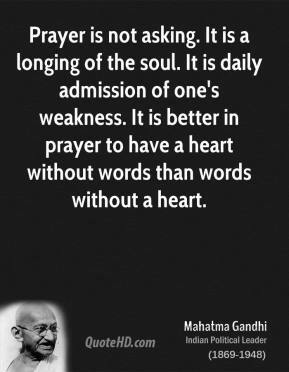 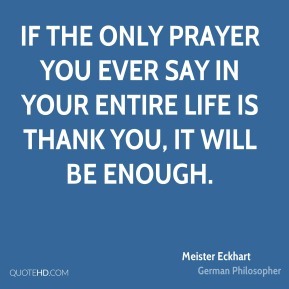 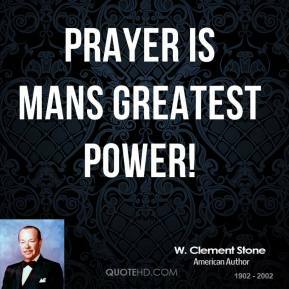 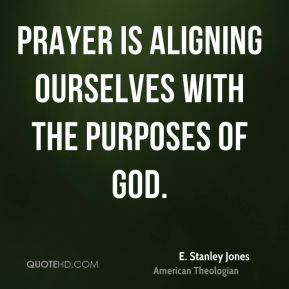 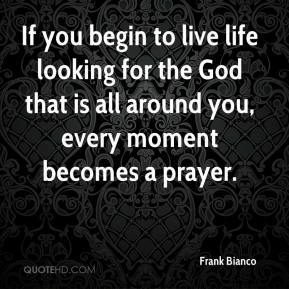 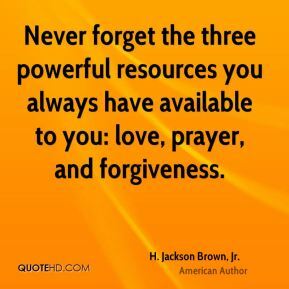 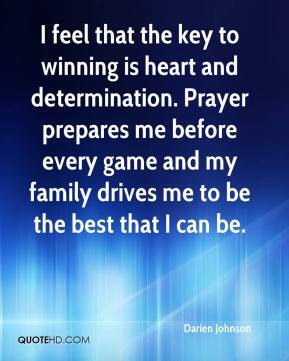 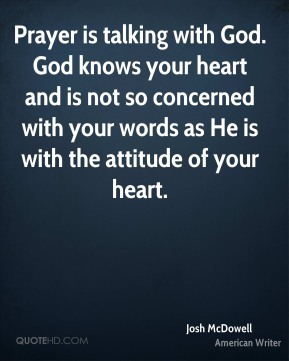 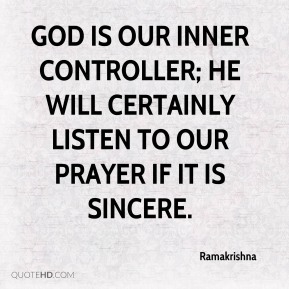 God is our inner controller; He will certainly listen to our prayer if it is sincere. 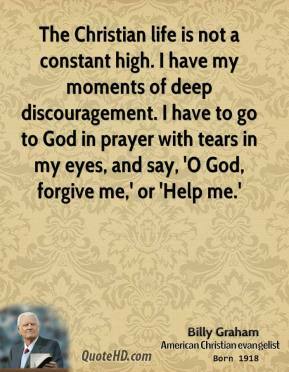 I greet you. 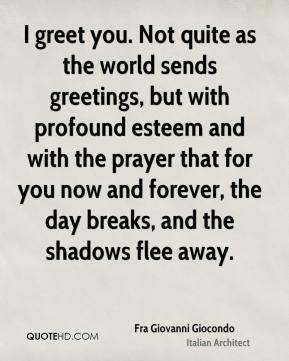 Not quite as the world sends greetings, but with profound esteem and with the prayer that for you now and forever, the day breaks, and the shadows flee away. 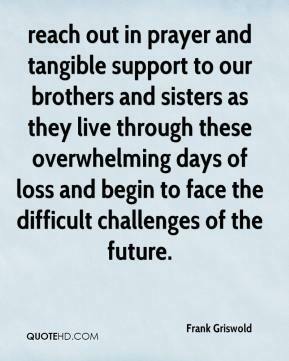 reach out in prayer and tangible support to our brothers and sisters as they live through these overwhelming days of loss and begin to face the difficult challenges of the future. 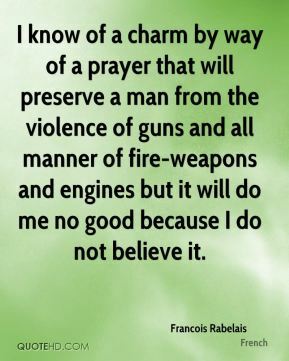 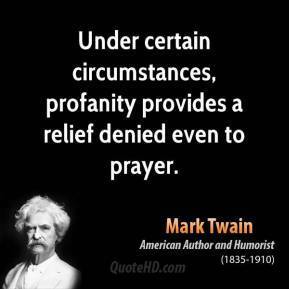 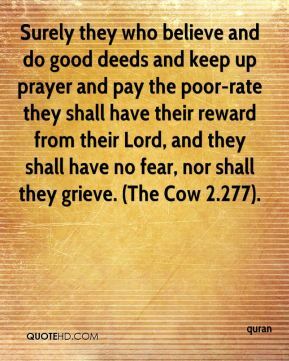 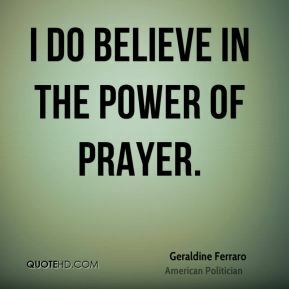 I know of a charm by way of a prayer that will preserve a man from the violence of guns and all manner of fire-weapons and engines but it will do me no good because I do not believe it. 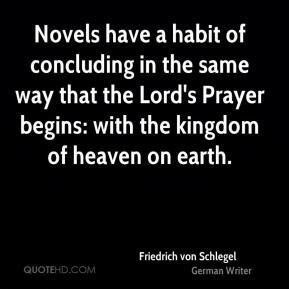 Novels have a habit of concluding in the same way that the Lord's Prayer begins: with the kingdom of heaven on earth. 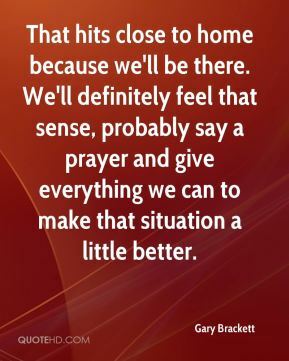 That hits close to home because we'll be there. 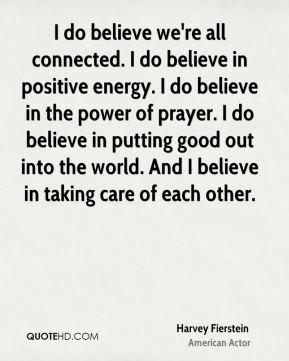 We'll definitely feel that sense, probably say a prayer and give everything we can to make that situation a little better. 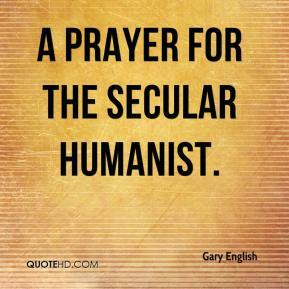 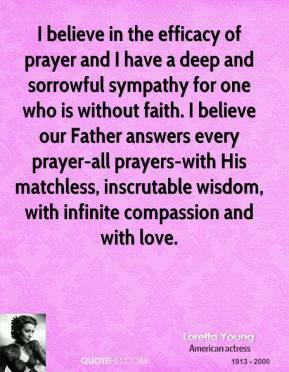 a prayer for the secular humanist. 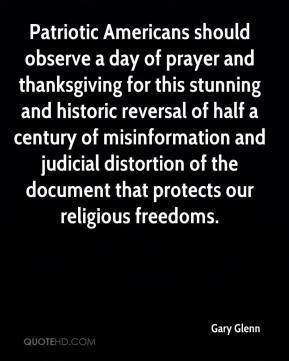 Patriotic Americans should observe a day of prayer and thanksgiving for this stunning and historic reversal of half a century of misinformation and judicial distortion of the document that protects our religious freedoms.